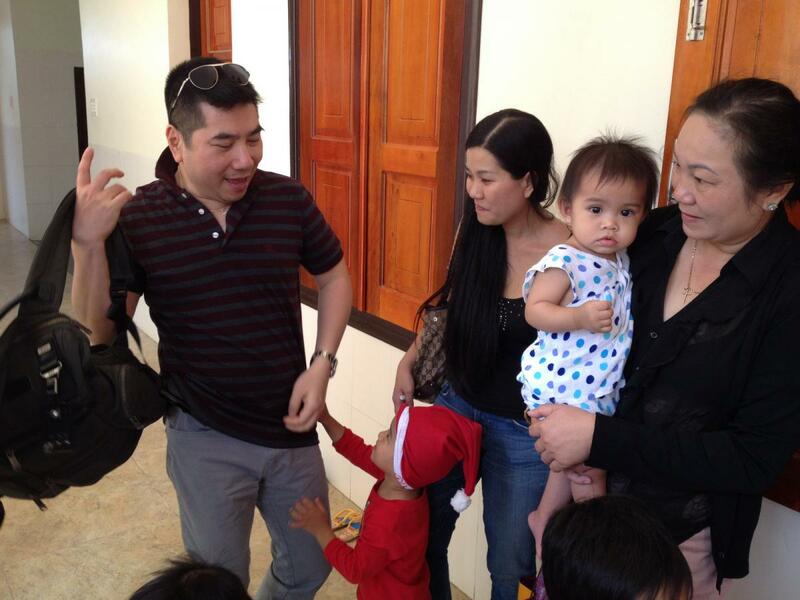 On December 8, 2013 we facilitated a visit to the Mai Am Nhan Ai Orphanage. 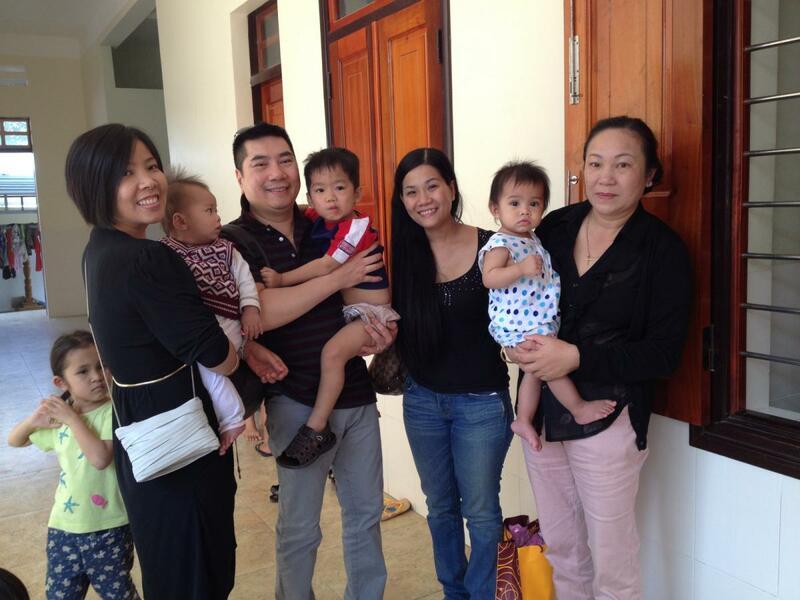 Not long ago we were contacted by Dr. Quoc Nguyen of the USA. 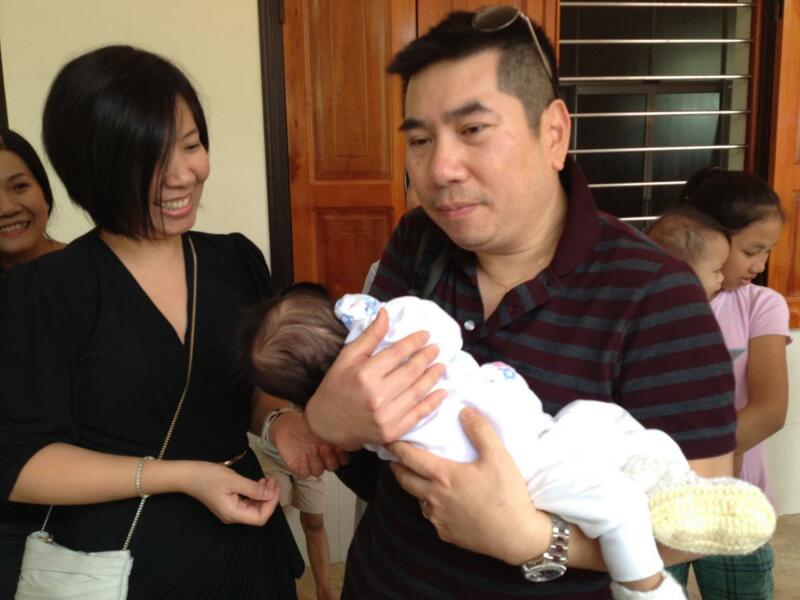 Originally from Nha Trang, he was planning a visit with his family and wished to help a needy orphanage. He had identified Mai Am Nhan Ai as the place he wished to visit, and we set about coordinating everything. 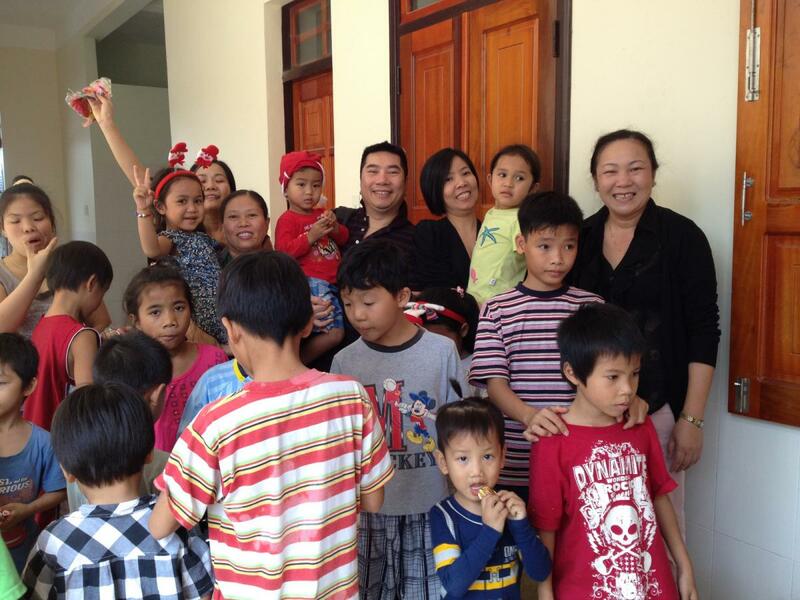 We contacted Sister Bao Quyen about the children’s most pressing needs. 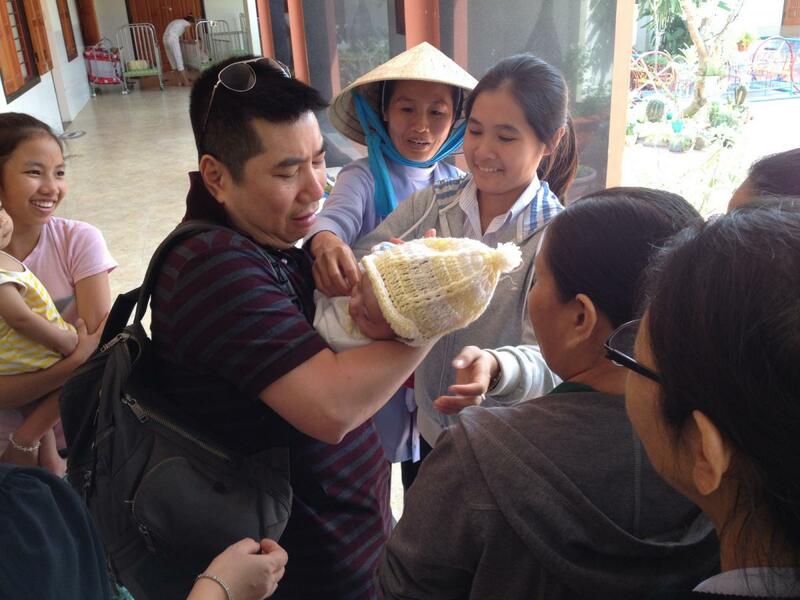 Our volunteers Ngoc, Ngan, and Loan met with Quoc on December 8, and helped with the shopping from Sister Boa Quyen’s list. They then set out for the orphanage. 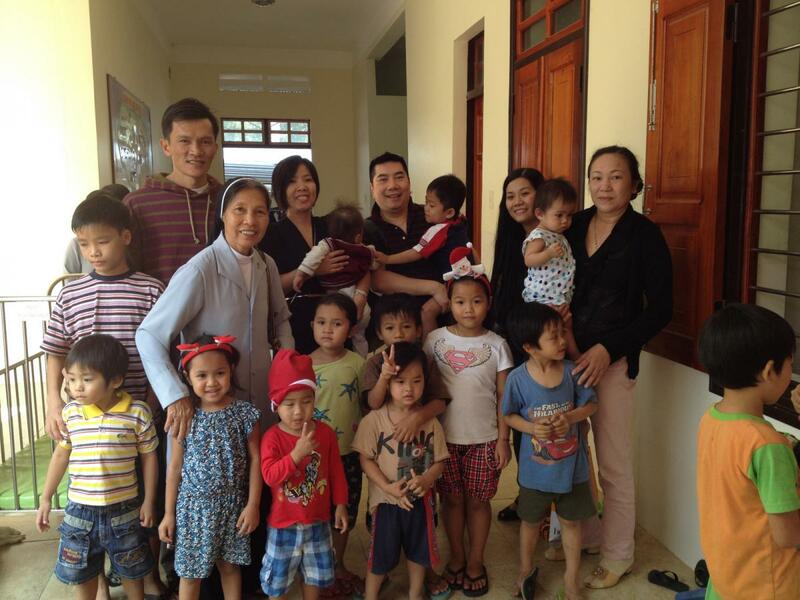 It was a touching visit, and the children were overjoyed to receive love and compassion from Quoc and his family. 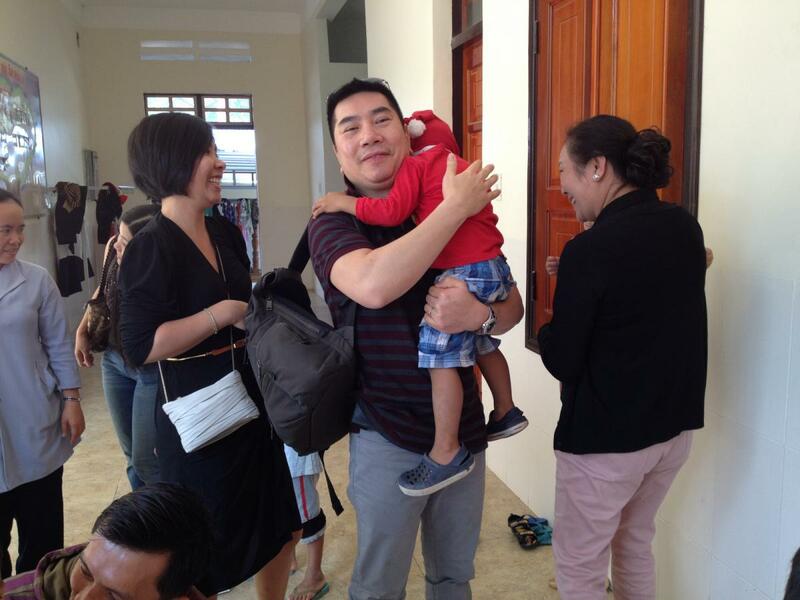 Thank you Quoc for everything that you’ve done for the children. You’ve truly made a difference in their lives.